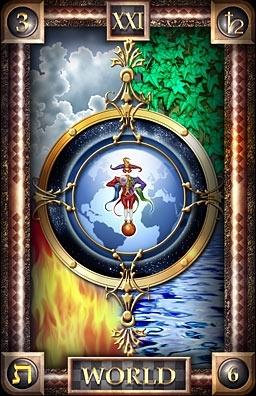 In an Intuitive Tarot Card Reading you and Marianne will discuss which reading will be best suited for your question. Using 3 different decks and guided intuition she will give you information to help you on your path. Hopefully allowing you to have clarity in your choices. Marianne studied at the Academy of the Ancient Arts with Debi Le Faye in 2005 & 2006. This is where she began her journey of learning to work with the energy of the 4 directions & 4 elements along with the male & female energies. In the time she spent with Debi she also learned how to make and read rune stones, how to work with the cycles of the moon as well as the cycles of the sun. A few years later she learned how to read Tarot Cards in the same tradition by Lady Evon Mountain Ash. First learning on a deck of playing cards. Playing cards are a completely balanced deck and can give very clear answers. Versus a traditional deck which can lean towards a certain element. Marianne has learned to read traditional and non traditional cards as well as animal cards.